Eco Meadows a fully gated, guarded and stratified development by Eco World Development Group Bhd sits on 24.3ha of land in rapidly developing Bukit Tambun. Eco Meadows is split into two phases, Phase 1 comprising 375 double-storey terrace homes, and the upcoming Phase 2 with a residential high-rise and commercial lots. The double storey terrace homes, also known as Northampton Terraces have built-ups ranging from 2,206 sq.ft to 2,786 sq.ft on a plots sized 22' x 70', or 20' x 70'. Inspired by London’s sprawling Hampton Court Palace, Eco Meadows will combine classic architecture with expanses of manicured lawns, structured hedges, flowering trees and tranquil water features. 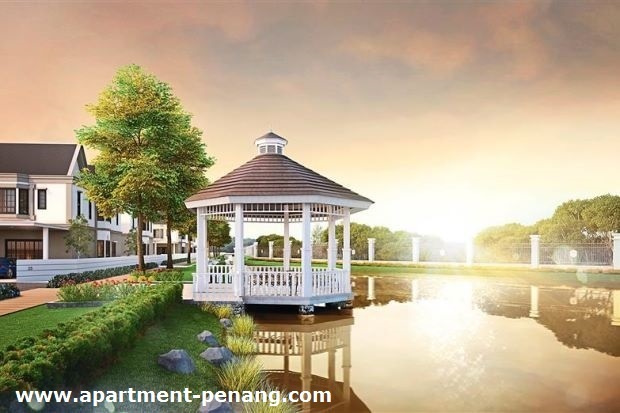 With sprinklings of English-style elegance, the stately and graceful enclave of Eco Meadows brings a wholesome and elevated living experience to mainland Penang. Among the development’s unique features are tree-lined boulevards, a long water feature that separates it from the main road of Jalan Paboi, and lush green belts where one can freely enjoy the outdoors. At its heart is the Meadows Town Hall, an exclusive 8,000 sq.ft lifestyle centre with swimming pool, gymnasium, multi-purpose hall, barbecue area, gazebo, half basketball court and outdoor playground. Built-up Area : 2,206 sq.ft. - 2.786 sq.ft. 1st Jan 2016 - Launch of Eco Meadows Show Units. Grand Opening of Eco Meadows Show Units event at EcoWorld Gallery @ Eco Meadows. Interested pls do not hesitate to contact Jane@016-4405426 or email to janekhor94@gmail.com for more details. 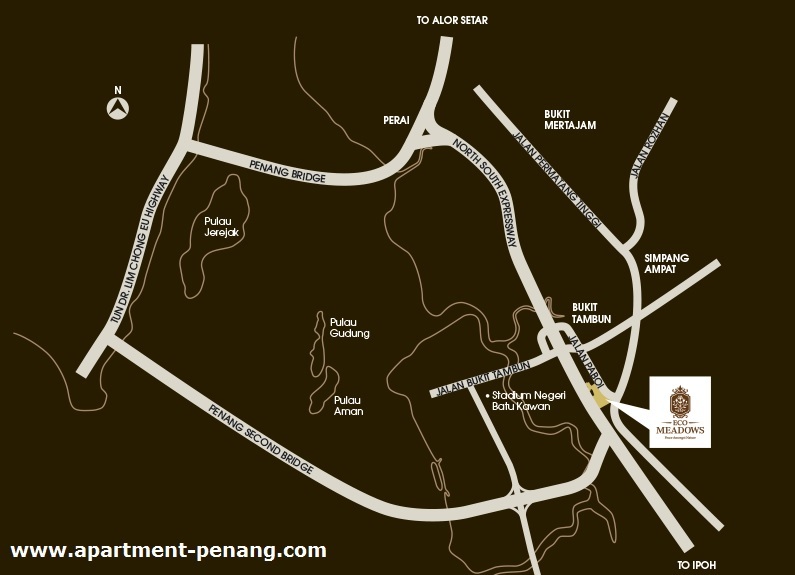 LIMTED UNITS LEFT with Affordable Price & Attractive Package ! Please contact to enjoy ATTRACTIVE EARLY BIRD PACKAGE !! If Interested to get additional rebate, pls do not hesitate to email to ecoshare88@gmail.com for more details.